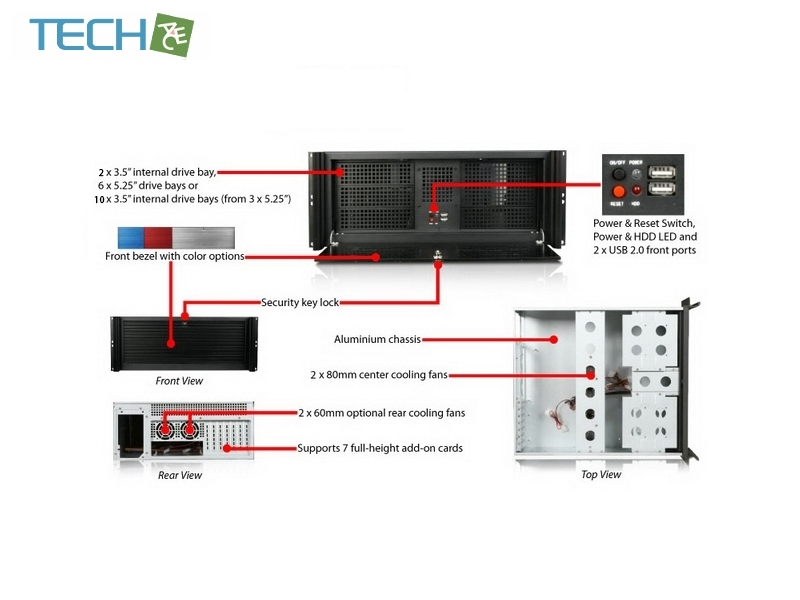 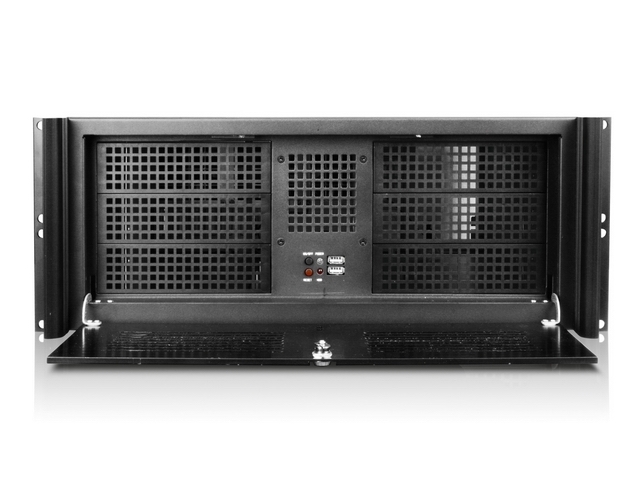 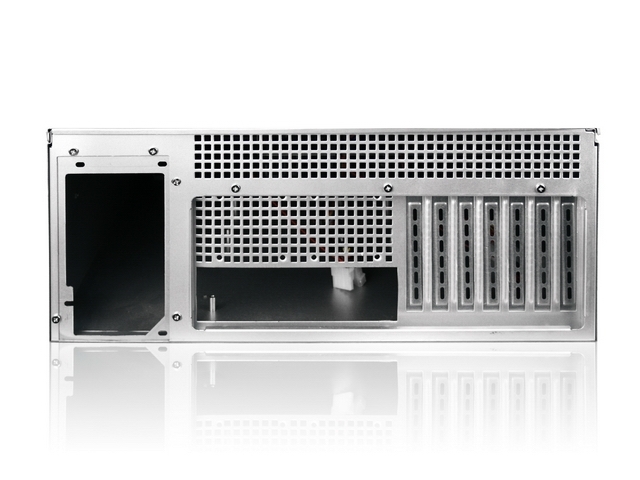 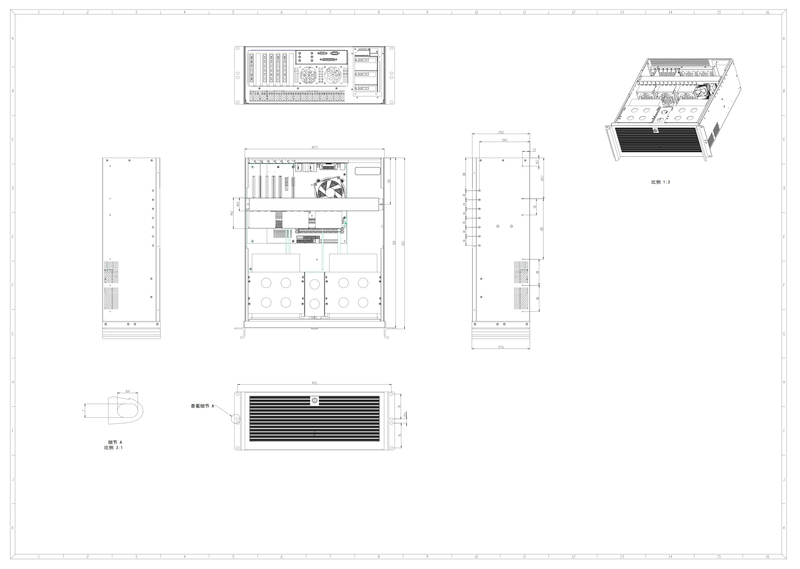 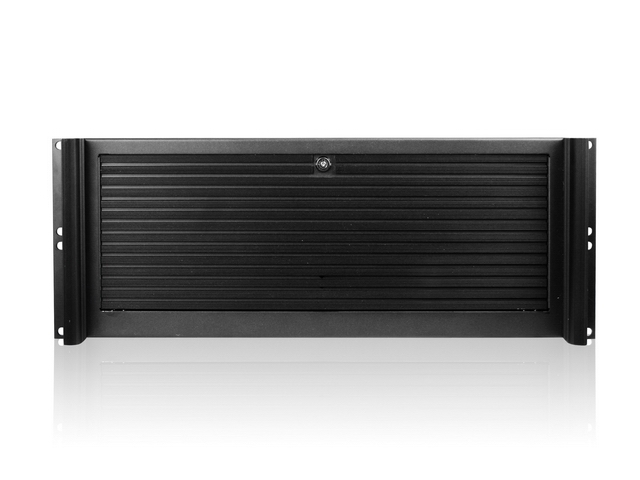 D-416 is a reliable and stable 4U-high server chassis. 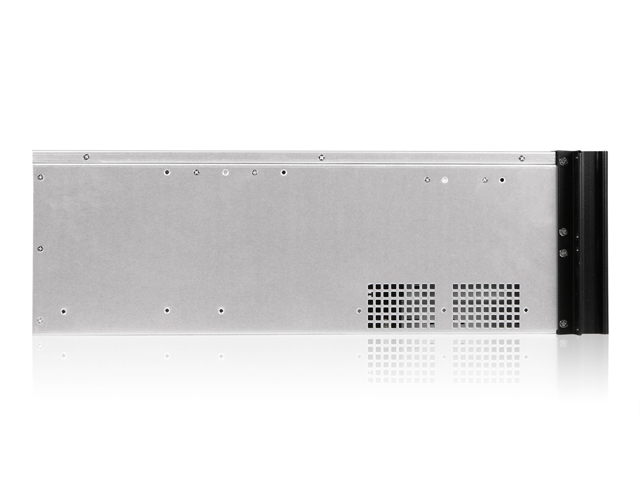 The full size I/O supports all ATX motherboard with a Dual-core/ Quad-Core processors and the backplane supports 7 full-height add-on cards. 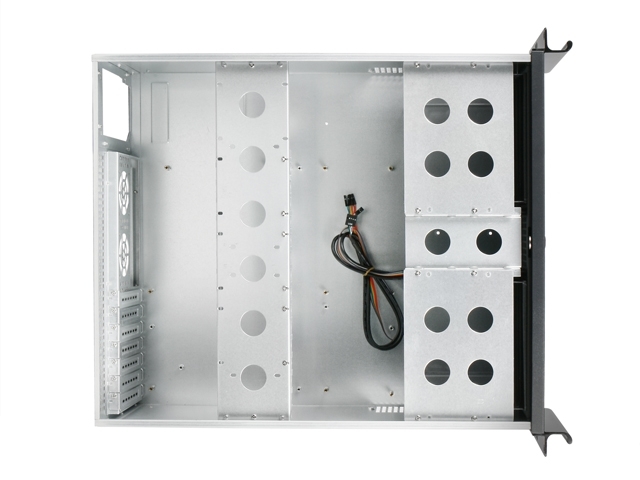 This chassis is 21" deep and has optional three 80 mm cooling fans in the center and two 60 mm fans at rear for air ventilation. 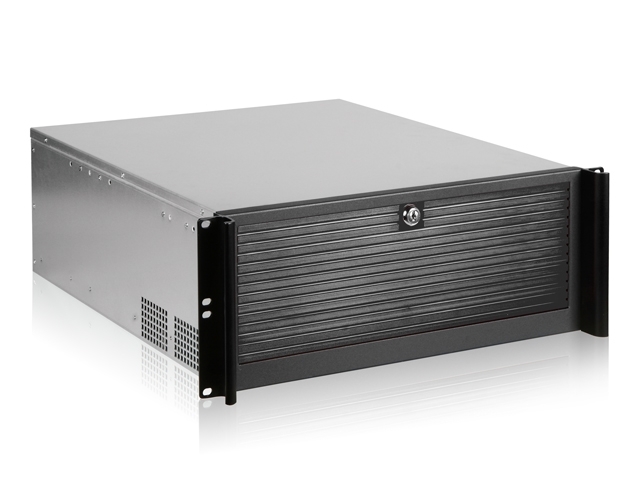 In addition, D-416 supports a standard ATX PS2 power supply to meet regular server system applications. 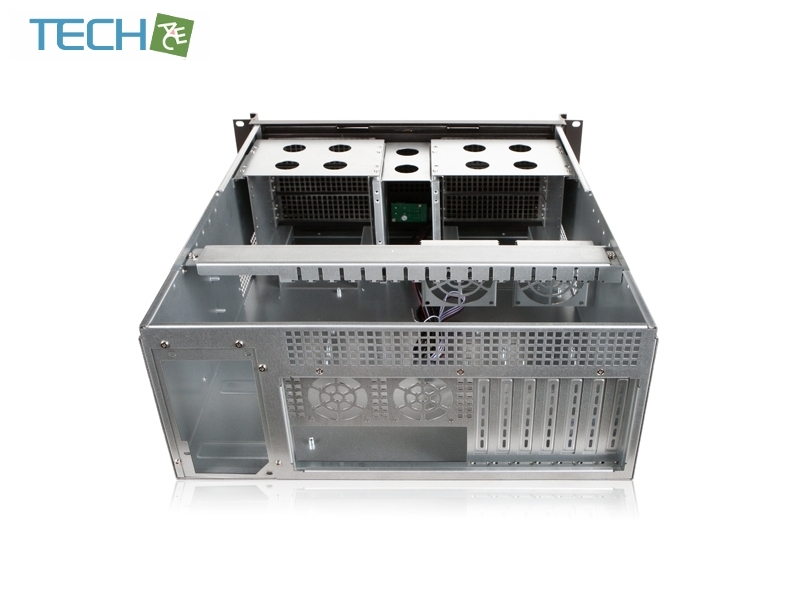 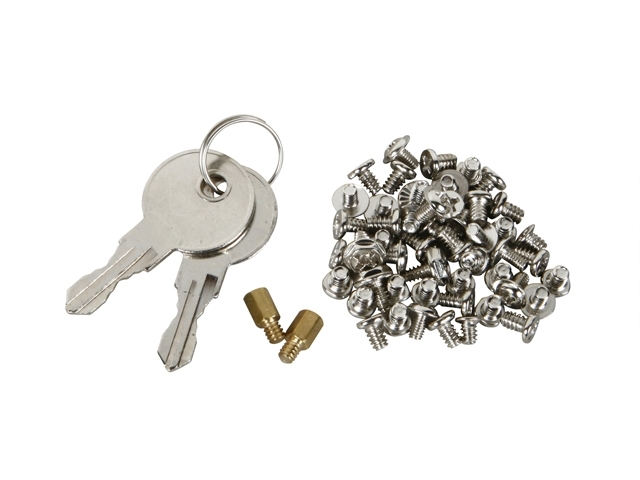 ※the two internal 3.5" bays at the bottom of drive cage cannot be used when an EATX motherboard is in place.